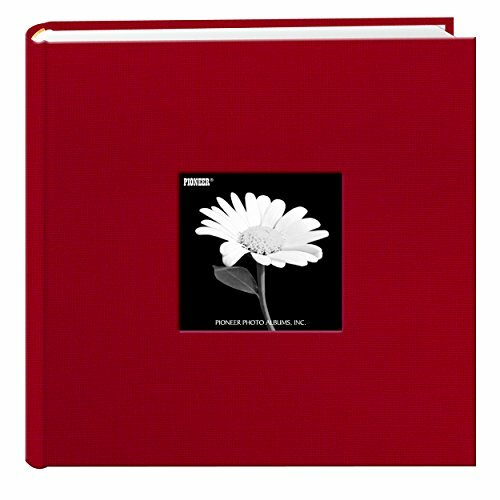 2-up album holds 200 photos up to 4"x6"
Pillow & Toast Honeymoon Travel Journal, Record-Book Trip Together, Save All Experiences On This Memory Album, A Just Married Present or Gift Like No Other for Him and Her. Wedding Anniversary Book - A Hardcover Journal To Document Wedding Anniversaries From The 1st To 50th Year! Unique Couple Gifts For Him & Her - Personalized Marriage Presents For Husband & Wife!